Hello, this is Pepp again (duh). 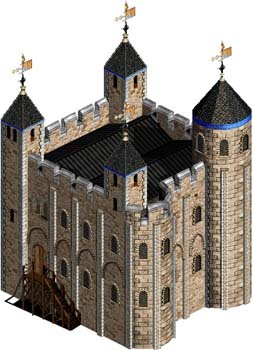 This is an slp of the Tower of London. It has roughly the size of usual castle. I do not use any other mod for this piece. Just credit Pepp in case you want to use it. Looks great but a bit more player color would make it better.